Below you can view all the condos for sale in the Talley Street Lofts subdivision located in Decatur Georgia. 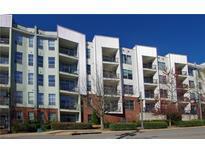 Listings in Talley Street Lofts are updated daily from data we receive from the Atlanta multiple listing service. To learn more about any of these condos or to receive custom notifications when a new property is listed for sale in Talley Street Lofts, give us a call at 404-998-4097. Next To The New Decatur Elementary School Due For Completion In Fall 2019 & The New Marta Station Expansion & Less Than A Mile To The Downtown Decatur Square With Restaurants & Shops. MLS#6539169. Harry Norman Realtors. Tranquil Pool, Gym & Gated Parking! 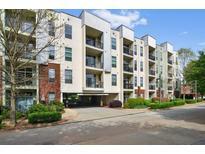 Walking Distance To Restaurants & Shopping! MLS#6521032. Keller Williams Realty Intown Atl. All You Could Want At One Of The Most Reasonable Prices In The City. 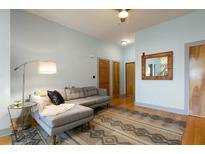 MLS#6519357. Era Sunrise Realty. Contemporary, "Sunny-Side Up" Loft Is Just Steps From Everything Indie-Catur And Boasts More Square Footage Than Many 2 Bedroom Condos. You'Ll Love It Here! MLS#6516762. Bhgre Metro Brokers. Won'T Last Long. Make Appointment To See Today! MLS#8525477. B&B Property Mgmt Solutions. 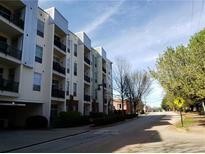 Convenient Location; Steps To Marta, Dekalb'S Farmer'S Market Just Down The Road, Downtown Decatur 10 Min Walk. MLS#6126950. Golley Realty Group. Short Walk To The New Avondale Station Development Makes This A Great Place To Live. MLS#6129557. Keller Knapp, Inc..